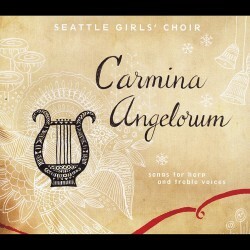 Recorded live on December 15, 2013 at Holy Rosary Church, Seattle WA. Prime Voci sings on KING-FM's 'Northwest Focus Live' with host Sean MacLean. 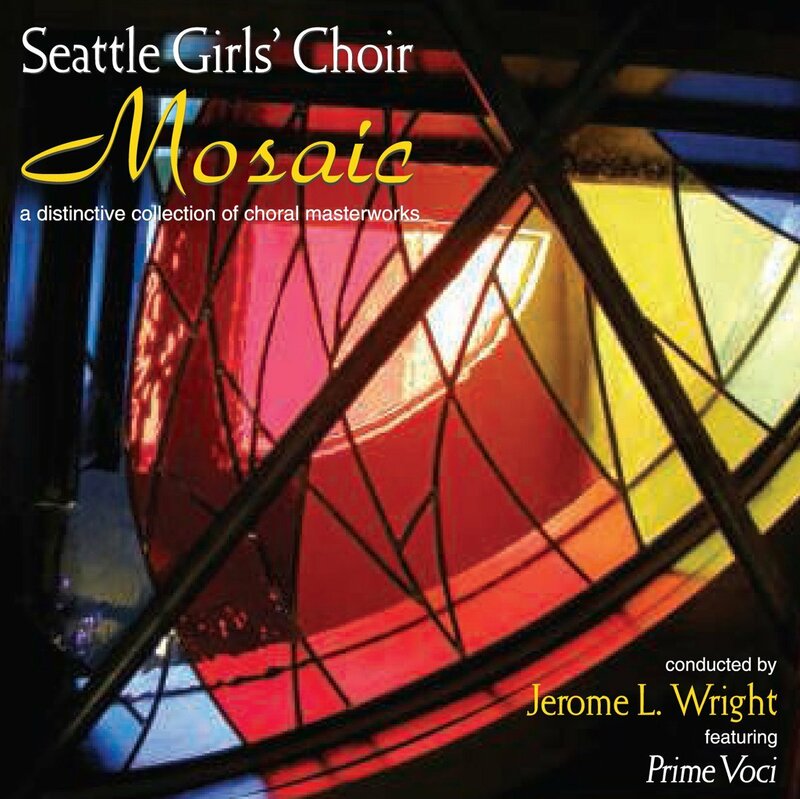 Prime Voci opens the first ever Greater Seattle Choral Consortium Festival. 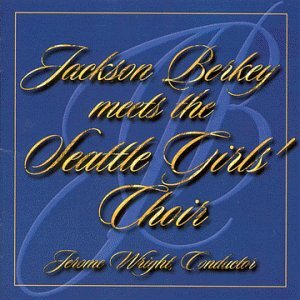 Recorded live on October 11, 2013 at St. Mark's Cathedral, Seattle WA. 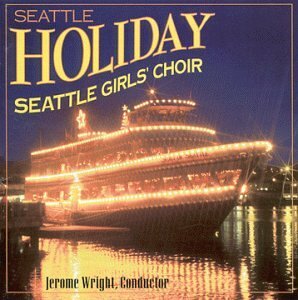 Listen to the Seattle Girls Choir on SoundCloud. 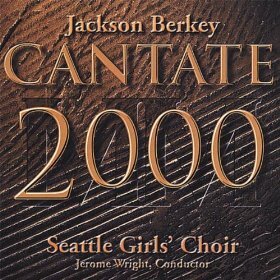 Listen to samples from our commercial recordings and shop on Amazon and CD Baby.